Derived from the Willard 30' Trawler. 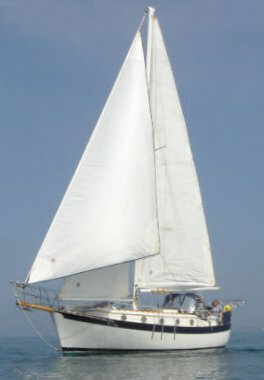 Willard Marine built five different versions of their 30 footer: Searcher (fish boat style), Nomad (Sedan), Horizon (motorsailer), Voyager (pilothouse) and Sailboat (cutter rigged). 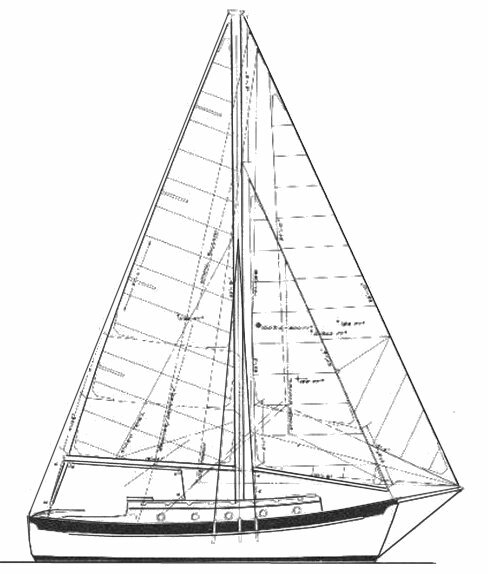 William Crealock was the designer called upon to make the necessary adaptation for the sailing model. The Willard company is still in business (2008) but no longer builds recreational craft.